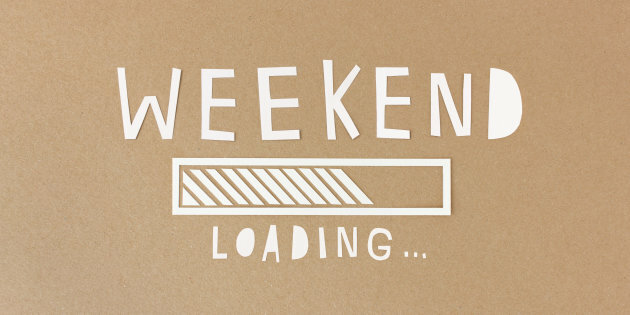 Here at Apple FM we have added three new shows to our weekend line-up. 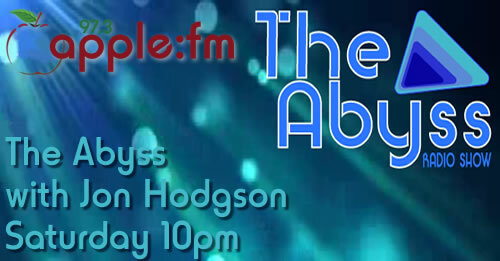 On Saturdays from 10pm join Jon Hodgson for The Abyss. Dedicated to the latest pre-releases, white-labels and scene-defining releases in electronic dance music, hosted – and mixed – by underground scene and festival veteran DJ Jon Hodgson. Click here for more details. 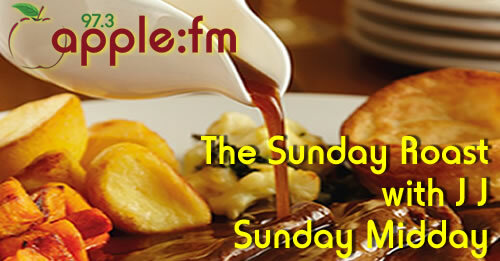 Every Sunday lunchtime from midday you can join JJ for The Sunday Roast with a light mix of great tunes and lighthearted quips. JJ returns to the Apple FM presenting team after a break of around four years. Click here for more details. 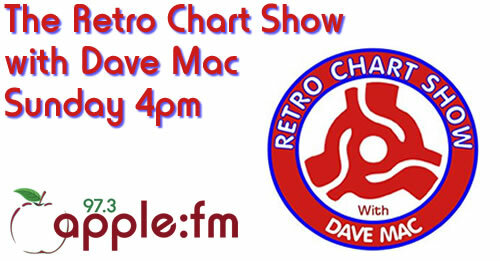 Each Sunday afternoon at 4pm it’s The Retro Chart Show with Dave Mac. Bringing back those days where you sat by your radio on a Sunday afternoon to hear the latest hits in the UK Charts. Dave relives those years by playing the hits from the UK charts on this day in history from the 60’s to the 90’s with loads of trivia about the songs thrown in for good measure. Click here for more details.